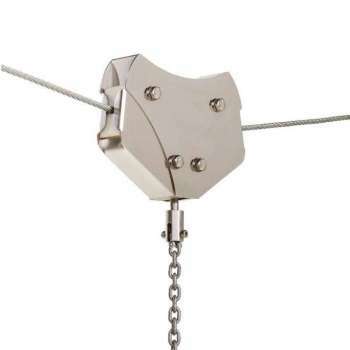 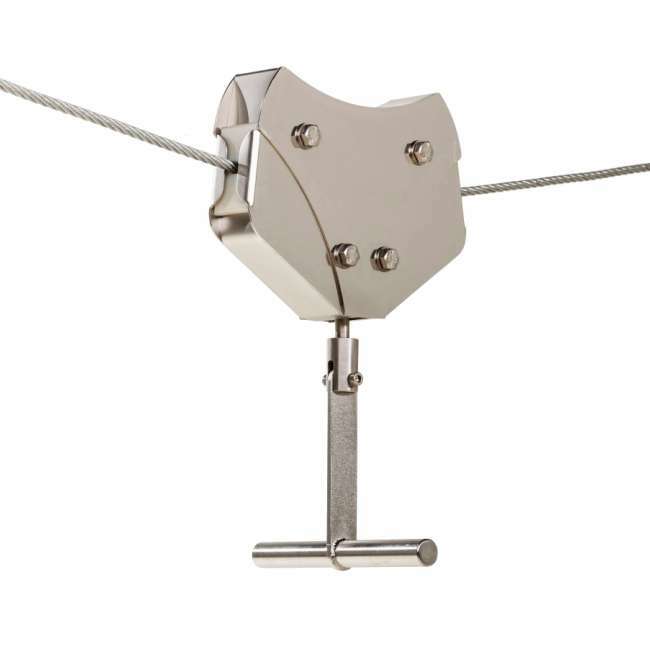 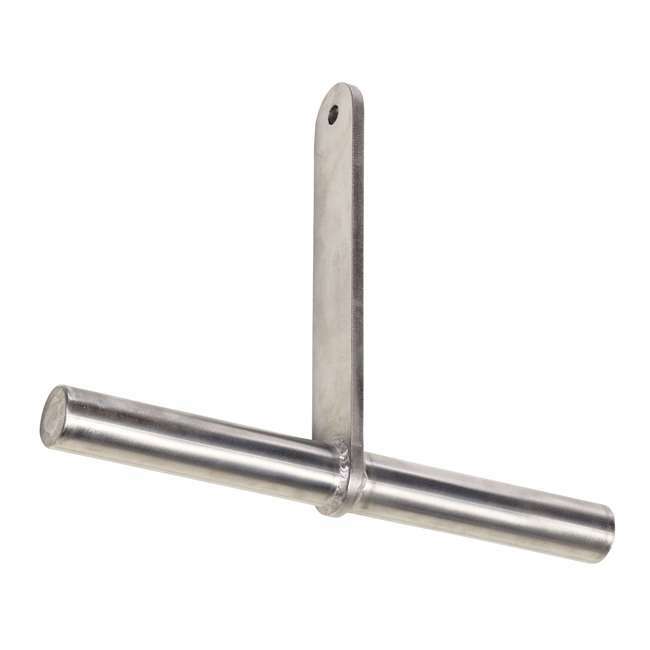 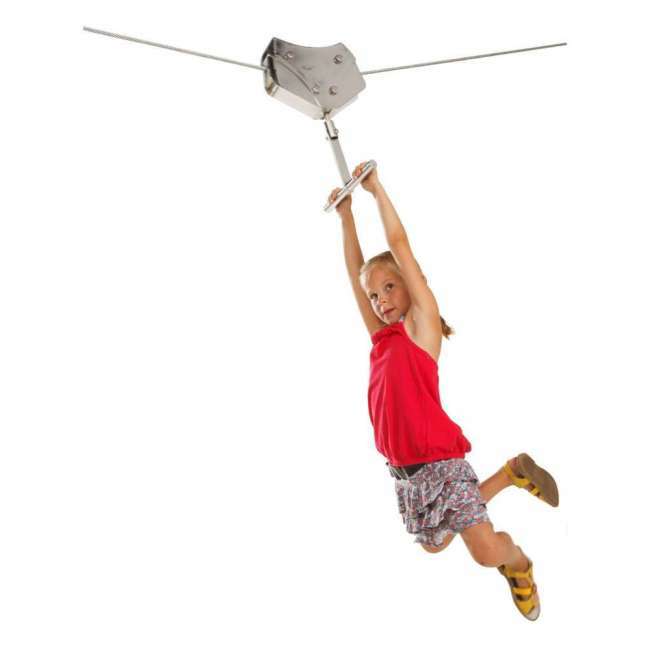 This 10mm Zip Wire Stainless Steel Trolley has been designed to be used with our 10mm 7x19 Galvanised Zip Wire Cable and has been TUV tested to meet and exceed European Safety Standards. 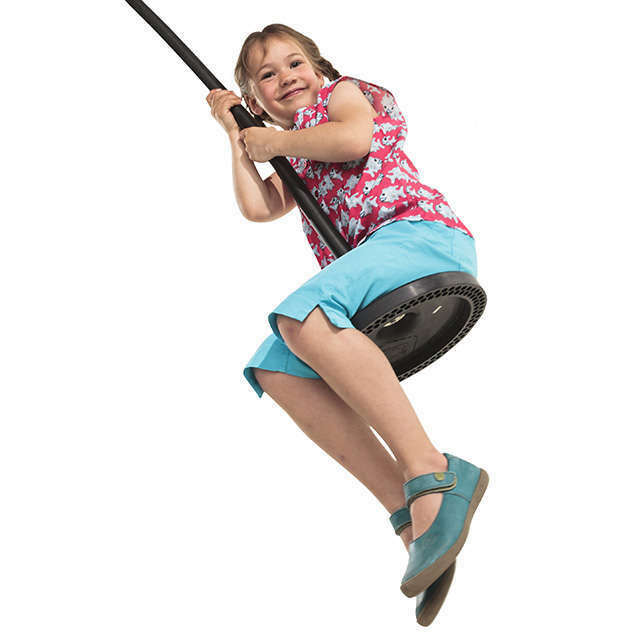 This trolley is suitable to be used in both Domestic and Commercial rides. 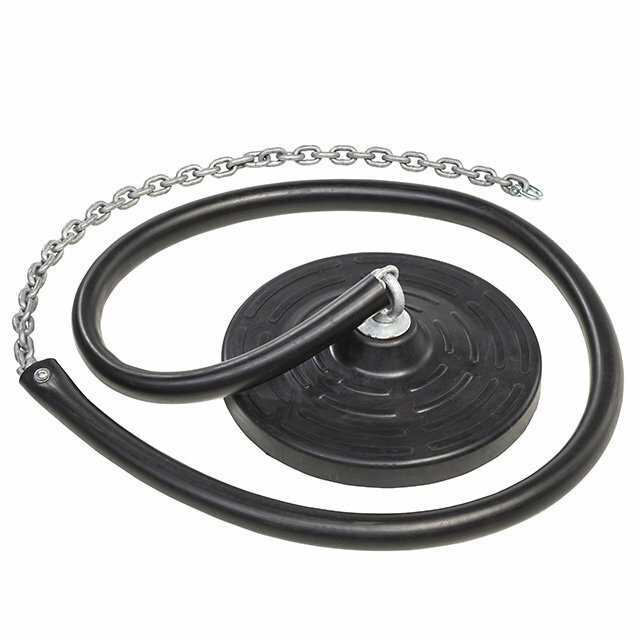 The trolley has both an internal brake and finger protection incorporated within. 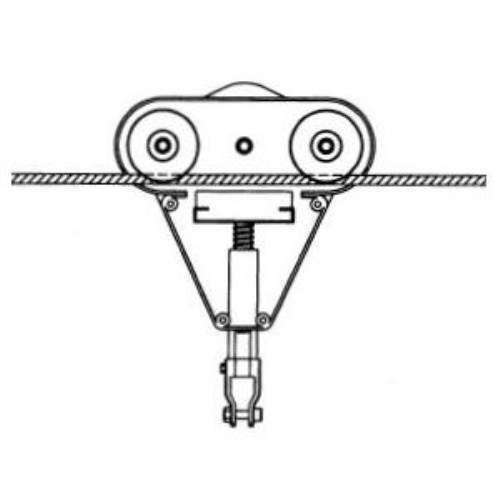 The internal brake ensures that the trolley only moves when someone is sitting on the seat which is attached to the trolley via the multi angled double shackle.